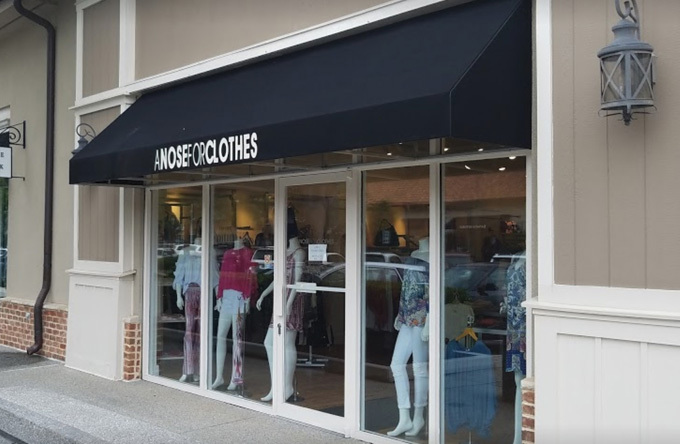 WHO WE ARE: A Nose For Clothes is a contemporary women’s boutique serving customers for over 40 years in multiple locations across the southeast. 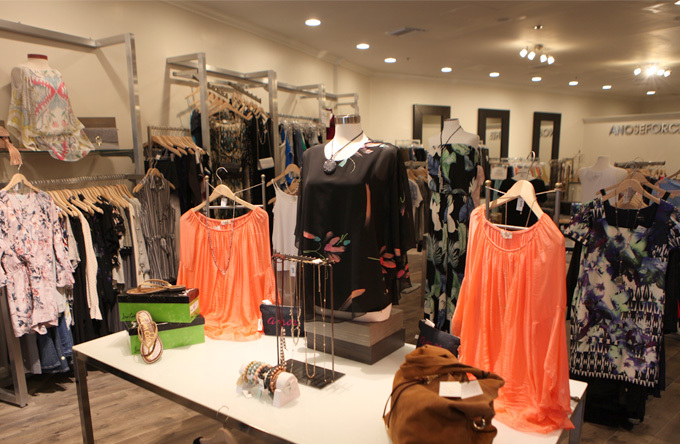 We have four stores in South Florida, one in Georgia, and a second GA location coming soon. Our goal is to empower our clients of every age and body type to look and feel their best. 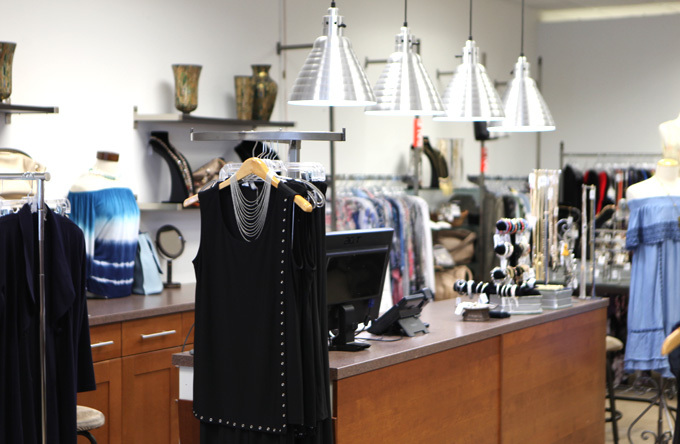 The moment you walk into one of our stores, an experienced stylist will assist you in crafting a fabulous look for any occasion. Whether you’re looking for the perfect date night outfit, workweek essentials, or a vacation wardrobe, we’ve got you covered for all of life’s events. 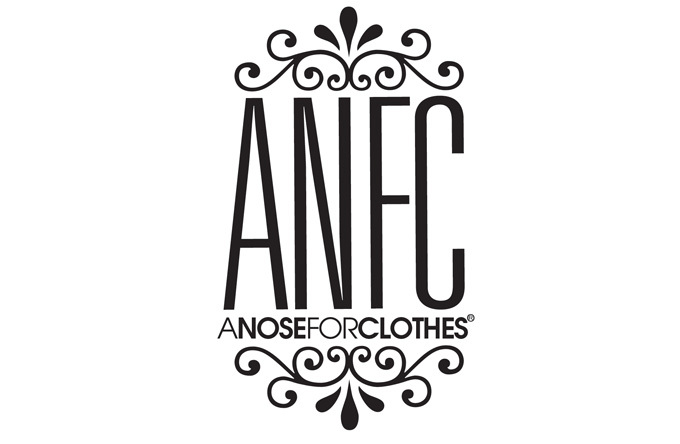 Come visit us at any A Nose For Clothes location and experience the style for yourself! We look forward to seeing you, and stay tuned for more.